This master cylinder is the Single Reservoir master cylinder used in most CitiCars using disc brakes on the front wheels. 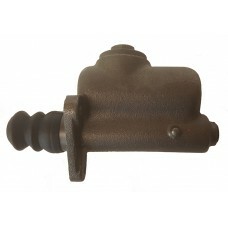 It does not have the port drilled for a screw in pressure brake sender so it will require machine work if your brake switch screws in to the housing of the master cylinder. 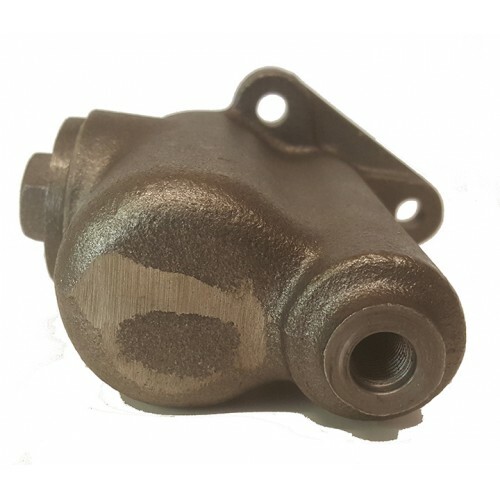 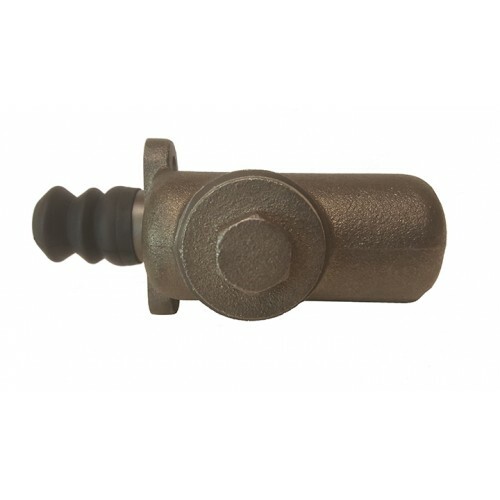 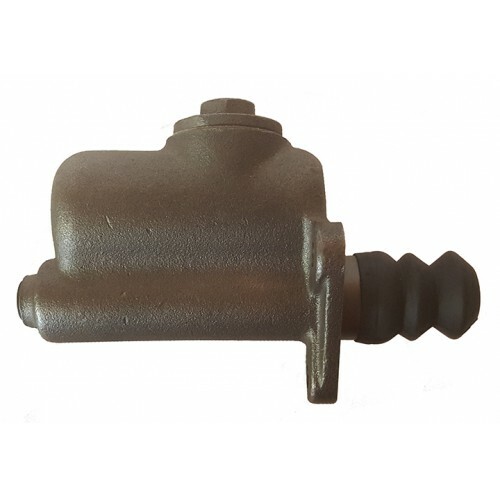 If it is mounted on the brake line or back of the master cylinder (on the banjo fitting ) then this master cylinder should fit your CitiCar with disc btakes.